A rockery wall is one of the oldest ways to control soil erosion. Not only that, a rockery wall can also incorporate interest into your garden. A rockery wall adds usable space and improves the market value of your property. 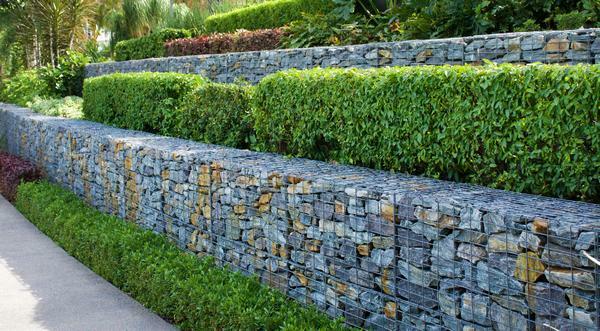 If you are wanting a rockery wall that is as beautiful as it is functional, then look no further than Nasim and Sons Inc. to help you create that wall. So, if you need a rockery wall for your landscape in Maple Valley, WA, give us a call. 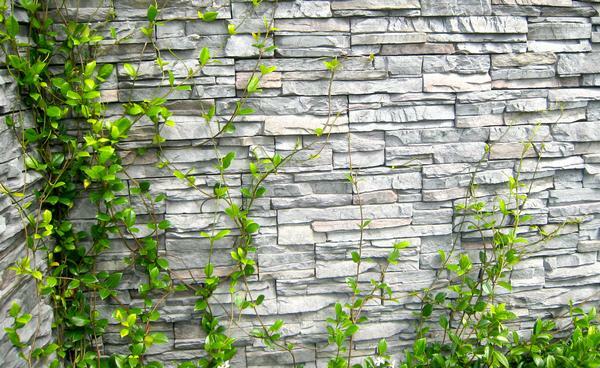 Our rockery walls can be constructed in many different sizes and shapes. Whether you are a homeowner or a business property owner, we can customize a rockery wall design plan that matches your needs and your budget. Do you have uneven ground? Are you facing drainage problems? It is time to think about getting a new stone retaining wall to improve your outdoor enjoyment. 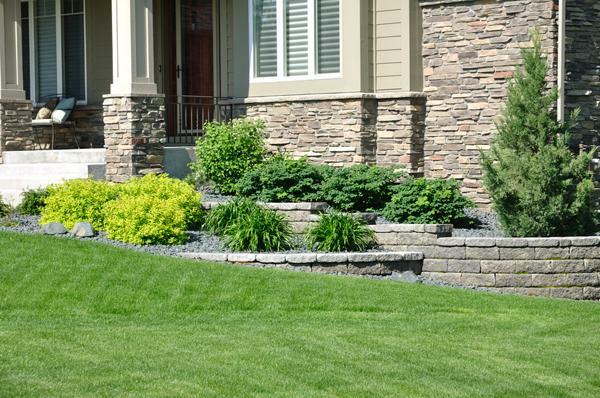 A stone retaining wall can add a natural beauty to any yard. When you trust us with your stone retaining wall needs in Maple Valley, you can select from various color and size options. We can design and build a stone retaining wall that matches your exact specifications. We use only the finest quality materials to ensure your stone retaining wall works for years to come. There are various advantages of having a rockery wall on your Maple Valley property, and even more advantages when we choose us as your retaining wall contractors. Whether you already know what you want in a rockery wall, or you are looking for some ideas, we are the right retaining wall contractors for your project in Maple Valley. As one of the most reliable retaining wall contractors, we give customer satisfaction the utmost importance. We have the knowledge and experience to meet and exceed your initial expectations on your rockery wall project. So, when you need residential or commercial retaining wall contractors who will care about your project, you give us a call. If you would like to discuss your rockery wall project in Maple Valley, feel free to call Nasim and Sons Inc. at (253) 777-3881.